STAND IN – pay rate 125/10. Caucasian male 5’ 9” brown hair. 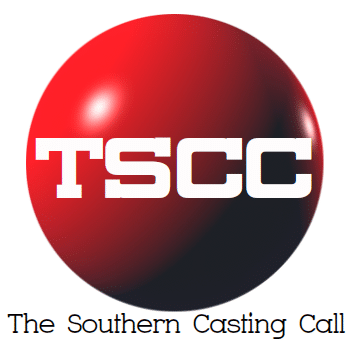 Next articleExtras Casting Atlanta For tomorrow Friday April 12th in the Doraville area, seeking a Caucasian Male with blonde Hair 6’1″-6’3″ Stand In.